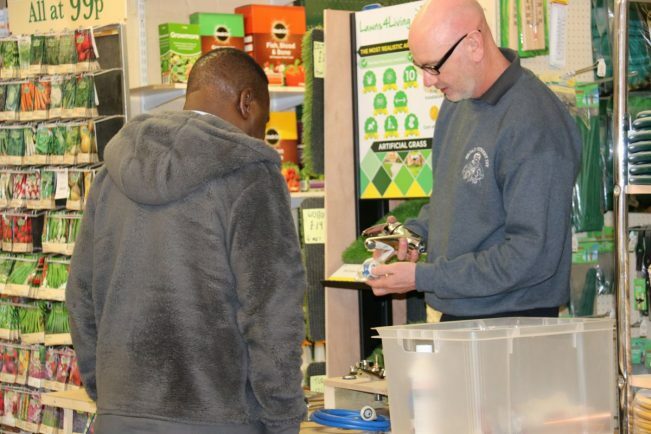 YOUNG people were given help and advice on how to tackle a range of DIY tasks at a special event organised by a Bromsgrove hardware store. 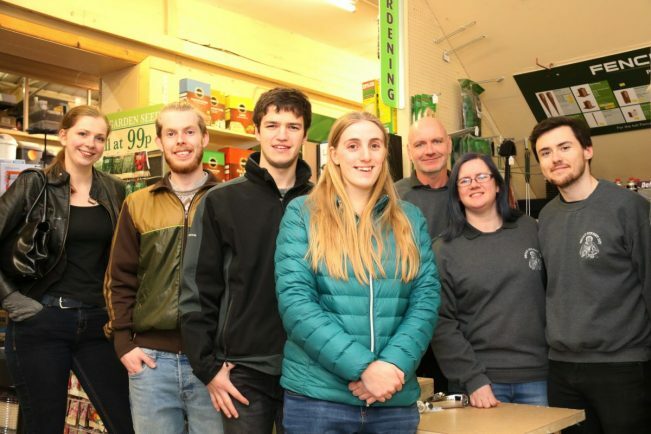 Broad Street DIY held its latest ‘Essential DIY Skills for Young People’ last Thursday. 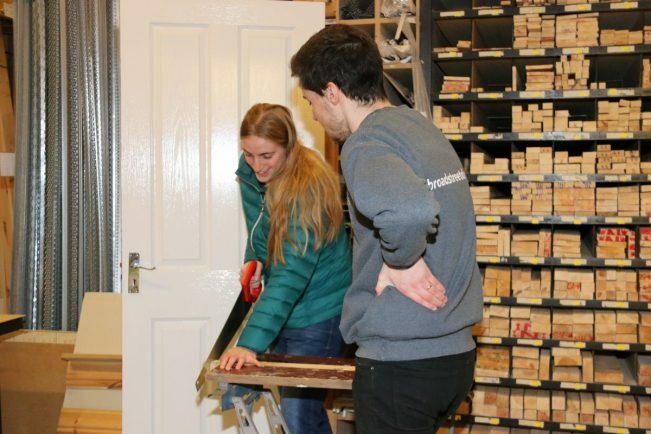 The session was aimed at 18 to 30-year-olds – a generation which has been identified as lacking the basic skills to carry out routine repairs and home improvements. 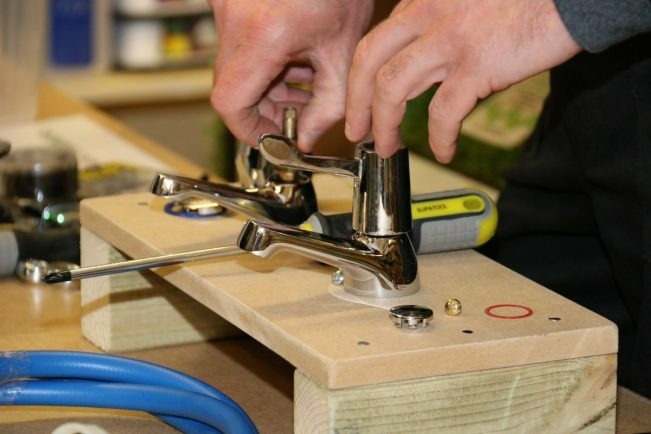 Guests participated in 13 practical demonstrations which included how to rewire a plug, replacing a door handle, drilling into brickwork and changing tap washers. 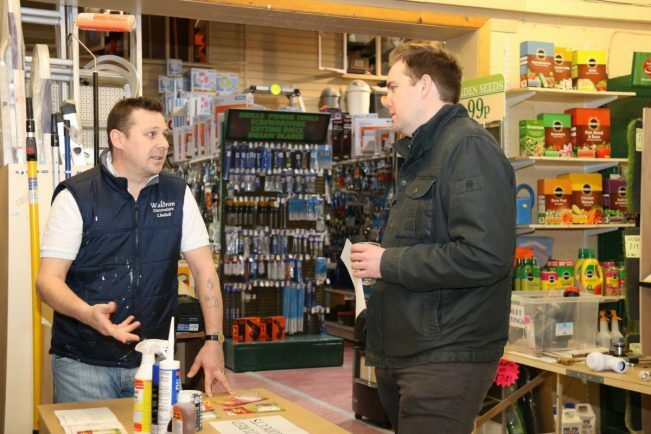 Staff at the hardware store were supported by local tradesmen who attended to provide their specialist knowledge. 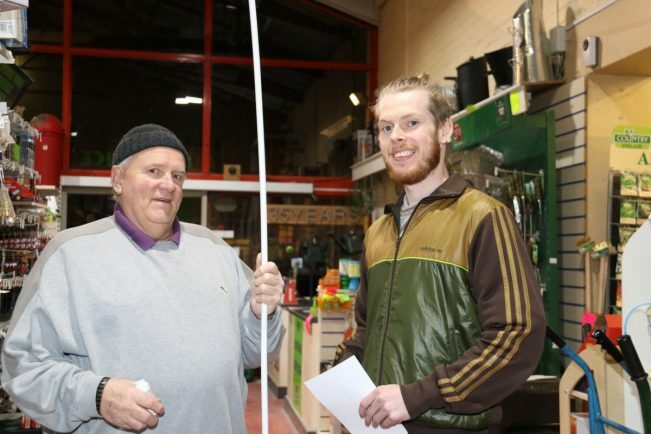 Decorator Darren Waldron gave advice in his field, plumber Pete Shepherd carried out a silicone demonstration; and electrician Scott Blunn showed the variety of different light bulb fittings which are available and gave tips on choosing the right one. 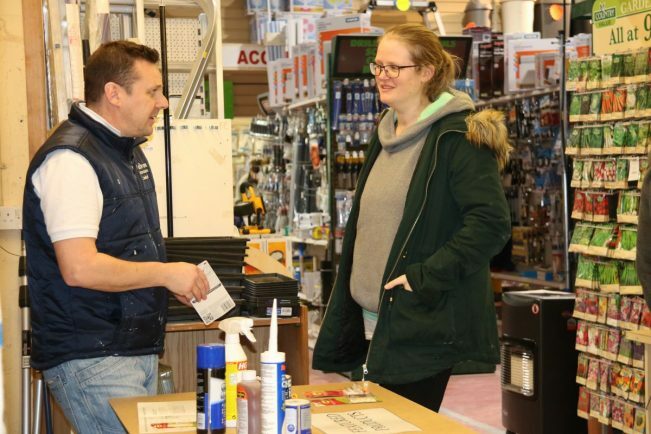 Frances Lasok from Bromsgrove said: “You don’t realise how much basic DIY you don’t know until you need to fix something. Ryan Messenger added: “We live in an old house and lots of little things always need doing. Broad Street DIY’s next event will be the DIY Ladies’ Night on May 15. Email broadstdiy@aol.com or call Lisa on 01527 873555 to register for a free place.